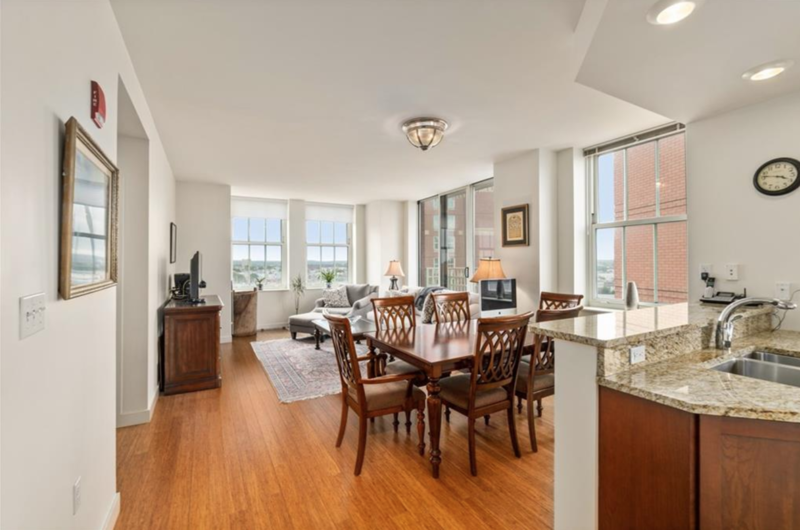 Listed under assessed value, this immaculate Residence is nestled in the northwest corner of the 16th floor, combining serenity and relaxation with warm sunset views! 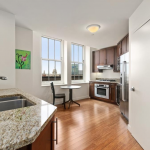 This 1 bed, 1 bath features a large gourmet kitchen with granite countertops and stainless steel appliances. 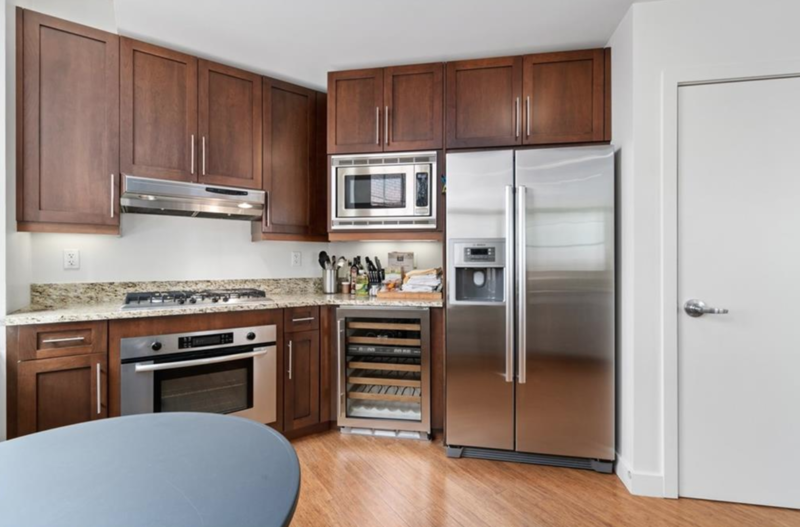 An added wine refrigerator allows for any connoisseur to store their collection. 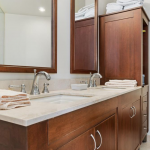 Elegant marble bath with double sinks. 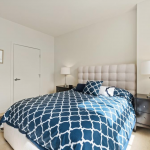 Beautifully outfitted closets in the master along with ample storage throughout the Residence. 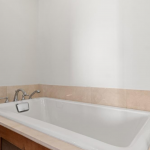 In-unit laundry. 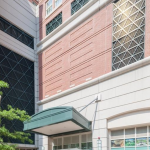 1 deeded parking spot in secure, enclosed garage. 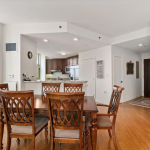 Need more space?…Consider combining with the neighboring unit (MLS #1200370) for a total of 1,854 square feet. 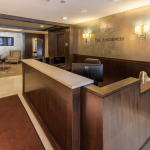 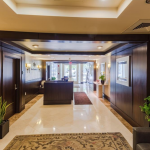 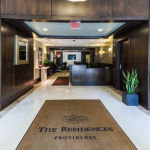 The Residences is known for our 24-hour, full-service concierge services and convenient, indoor access to the hotel, mall, restaurants, movies, concerts, sporting events and more. 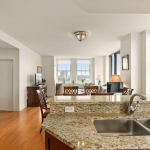 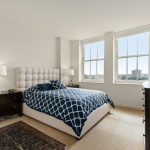 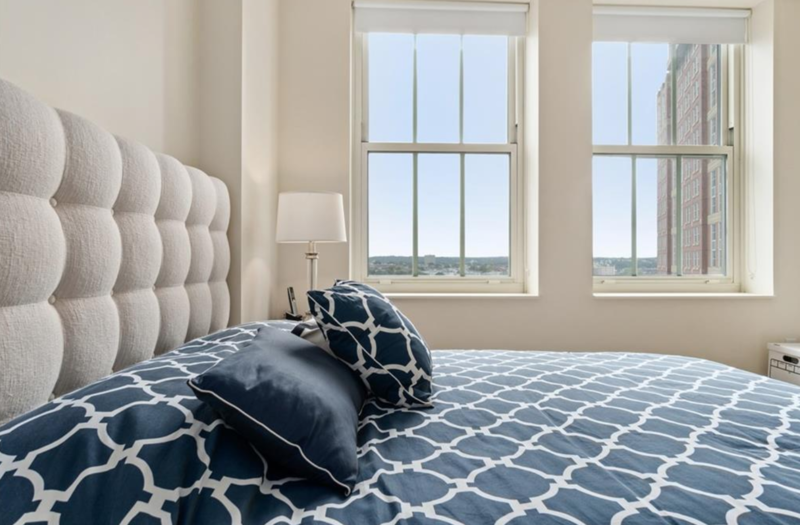 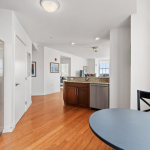 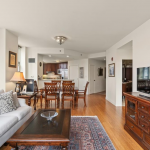 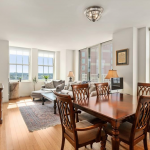 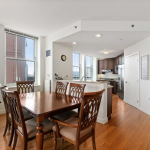 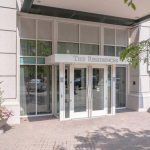 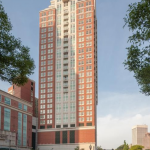 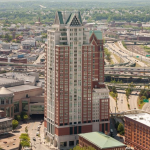 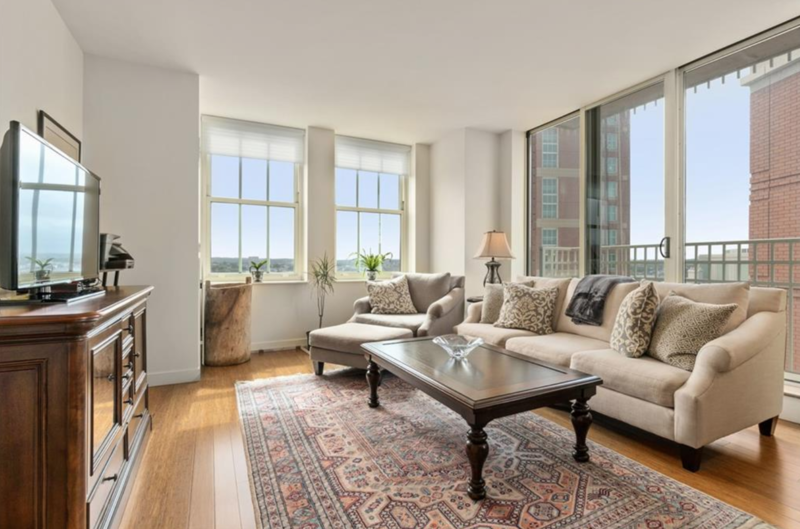 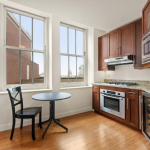 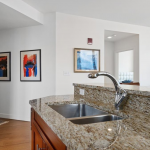 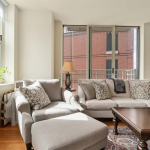 Luxury living in the heart of downtown Providence!